Hell, he even has three more years…assuming we survive that long, that is. This will be a very brief post because I figured that many of you may find yourselves in the same boat I found myself in earlier today. 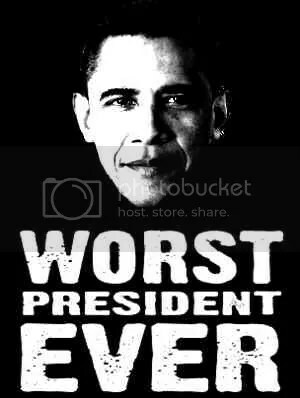 I was reading the latest “scandal du jour” spawned from the magnificent leadership that is our President Barry when it struck me that I’d actually lost count of how many scandals this historical embarrassment of an administration has piled up. To be entirely fair, lately they’ve been falling out of this administration’s diseased uterus at a rate that practically nobody could keep up with so much so that you almost want to keep a scorecard (or need a program) to make sure the newer ones don’t eclipse the importance of the older ones…lest we forget. This guy has only been in office just over 5 years now and the above list is hardly exhaustive. I could have included Kathleen Sibelius being found to extort money from companies HHS would administer or her having violated the Hatch Act when she was blatantly campaigned for a Democrat candidate in North Carolina or even Barry’s own habit of executive rule changes, instructing federal agencies not to enforce laws passed by Congress and just, in general, acting like the laws of this country don’t apply to him (or to anyone in his administration, for that matter). Add to that the coming Obamacare debacle as well as his absolutely disastrous debt spending campaign that have us in the hole to the tune of around $17T by now. 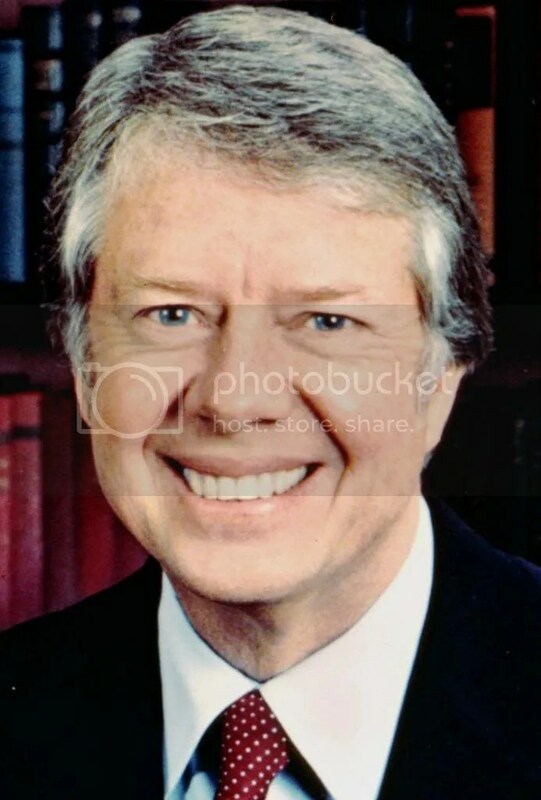 If you ever thought you’d live long enough to experience a president who made Jimmy Carter look good…you’re either the world’s best fortune teller or the world’s worst pessimist. So anyway, there’s your Obama Scandal Scorecard…for those of you playing along at home and trying like hell to keep up. This entry was posted on June 6, 2013 at 10:40 pm	and is filed under On the web, Politics. Tagged: Benghazi, Black Panthers, EPA, Eric Holder, Fast and Furious, IRS, Jimmy Carter, Joe Sestak, Justice Department, NSA, Obama, Pigford, scandal, Solyndra. You can follow any responses to this entry through the RSS 2.0 feed. You can leave a response, or trackback from your own site.